The new X.9 triggers featuring technologies from the X.0! 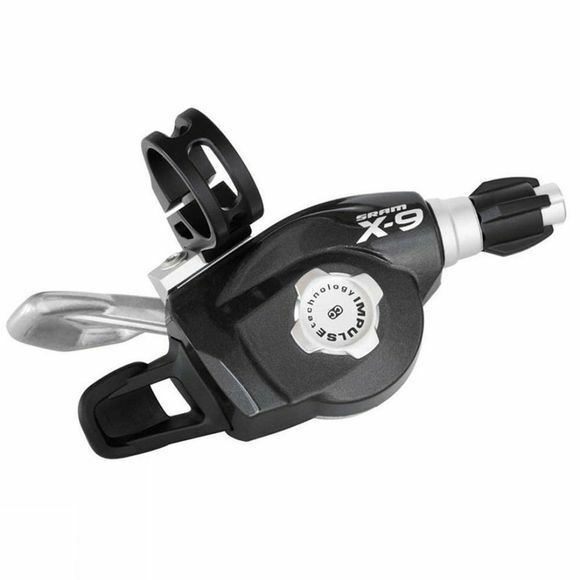 Zero Loss Travel and adjustable clamp positions make X.9 an affordable brother of the X.0. â€¢ Other:Teflon coated cables, StraightShot cable replacement, Alloy barrel adjuster.